Dimensions (L•W•H) 120 x 75 x 27mm or 4,72 x 2,95 x 1,06"
Dimensions (L•W•H) 114 x 44 x 127mm or 4,49 x 1,73 x 5,00"
The Anybus X-gateway allows you to seamlessly inter-connect PLC control systems and their connected devices between AS-Interface and ControlNet networks. The Anybus X-gateway allows you to seamlessly inter-connect PLC control systems and their connected devices between AS-Interface and DeviceNet networks. 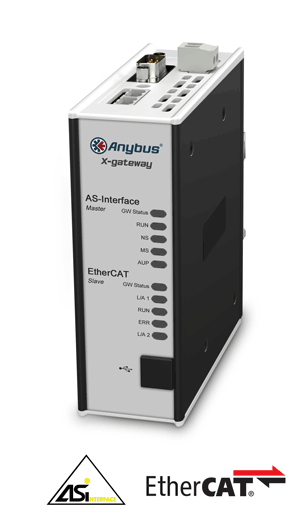 The Anybus X-gateway allows you to seamlessly inter-connect PLC control systems and their connected devices between AS-Interface and EtherCAT networks. The Anybus X-gateway allows you to seamlessly inter-connect PLC control systems and their connected devices between AS-Interface and EtherNet/IP networks. The Anybus X-gateway allows you to seamlessly inter-connect PLC control systems and their connected devices between AS-Interface and Interbus networks. The Anybus X-gateway allows you to seamlessly inter-connect PLC control systems and their connected devices between AS-Interface and Interbus Fiber Optic networks. The Anybus X-gateway allows you to seamlessly inter-connect PLC control systems and their connected devices between AS-Interface and Modbus Plus networks. The Anybus X-gateway allows you to seamlessly inter-connect PLC control systems and their connected devices between AS-Interface and Modbus RTU networks. The Anybus X-gateway allows you to seamlessly inter-connect PLC control systems and their connected devices between AS-Interface and Modbus TCP networks. 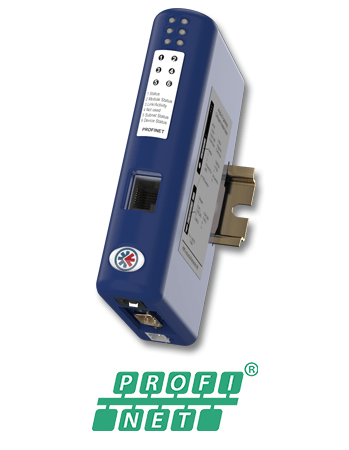 The Anybus X-gateway allows you to seamlessly inter-connect PLC control systems and their connected devices between AS-Interface and PROFINET networks.